Hubbard Architecture’s Bowfell swimming pool extension project was featured in Cumbria Life Interiors Autumn 2012 supplement in the ‘Fresh Perspectives’ article about contemporary architecture and design in the country. 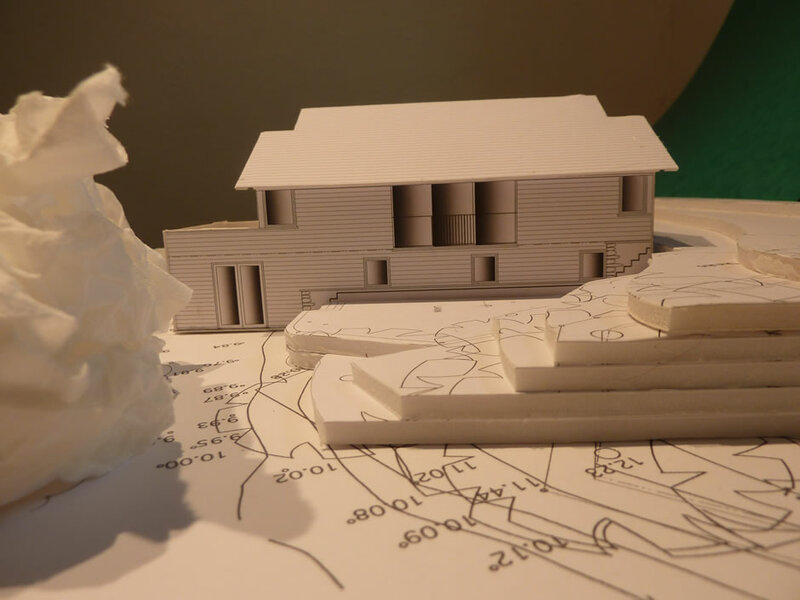 This article features projects from an exhibition of local architects work, ‘Building in the Country’, organised by The Lancaster and Westmorland Society of Architects (LAWSA). The exhibition was created to promote LAWSA members work to show the possibilities for interesting and engaging contemporary architecture and interior design in country locations, particularly the Lake District National Park. Oak House, a new house in Windermere by Hubbard Architecture, also featured in the exhibition. The exhibition has been shown at Lakeland’s Windermere store, Architruck at the Westmorland County Show, The Theatre by the Lake in Keswick, and Lake District National Park Authority office at Murley Moss. The exhibition will be shown again in Architruck at the Westmorland County Show on 12 September 2013, and will be touring the region throughout 2013 at venues to be announced.